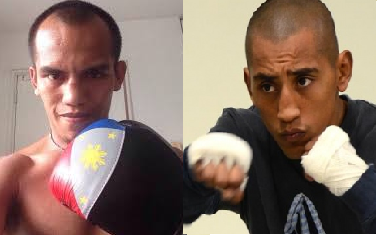 Milan Melindo is supposed to face the former IBF World light flyweight champion Javier Mendoza on May 28th in the Philippines but the Mexican boxer injured in his training. He was replaced by another Mexican boxer Maximino Flores from Ensenada, Baja California, Mexico. Flores has a good record of 19 wins with 13KO and 2 defeats. Unlike Javier Mendoza, Flores is not yet a tested fighter and not fought big names in boxing. This would be the Mexican's toppest challenge so far in his career. On the Other hand, Melindo with the record of 33 wins including 12 victories by way of KO and has 2 defeats was really disappointed because he is really ready for the title eliminator against Javier Mendoza. Melindo twice fought for the world title but failed against Juan Francisco Estrada in 2013 and last year against Mendoza. Pinoy Pride 36 will be headlined by Donnie Nietes faces Raul Garcia for the WBO World light flyweight championship.